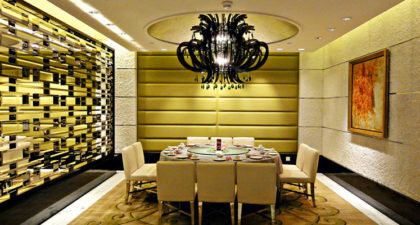 Jin Yue Xuan at the Galaxy Macau in Cotai serves traditional Cantonese cuisine in a sophisticated ambiance. 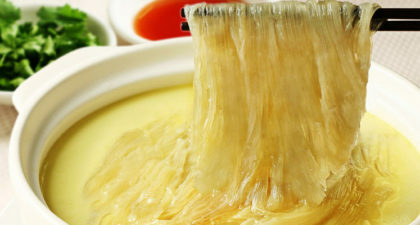 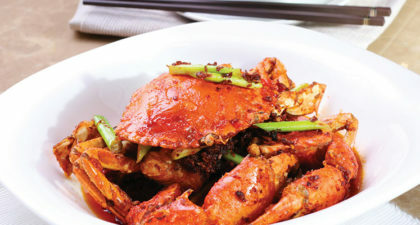 Must try dishes include the dim sum, Deep-fried Crabmeat Dumpling, and Beef Balls. 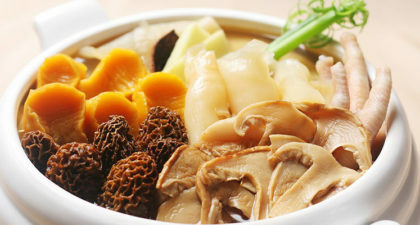 For groups of four to six, the Braised Chicken with Fresh Abalone and Fish Maw is wonderful to share. 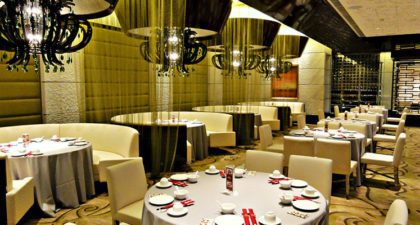 The lovely ambiance created by its tasteful décor and well-spaced tables, makes for a pleasant dining experience.